Niquita Hartley is TB HIV Care’s Grants and Compliance Manager. She is responsible for leading the overall management of grants and contracts within the organisation, including compliance; sub-recipient contracting; reviewing and managing outputs of sub-recipients; financial and performance reporting adherence; budgeting; stakeholder engagement; administration and staff management. 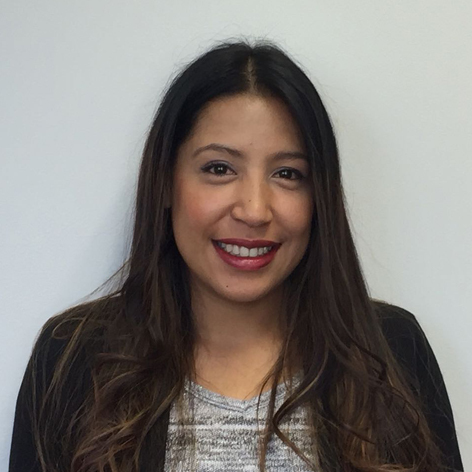 Niquita has a Bachelor of Commerce and Post Graduate Diploma in Accounting from the University of Cape Town. She is also a qualified Chartered Accountant (CA (SA)). She was appointed in the position of Manager in External Audit after completing her articles at one of the big four auditing firms in South Africa. She then joined the National Association of Child Care Workers (NACCW), a non-profit organisation specialising in providing services to the orphaned and vulnerable population, as the finance manager, where she was involved in a large national roll out and scale up project in partnership with government and international donors. After two years, she returned to the corporate world in various roles, including Financial Analyst and Financial Accountant for Old Mutual Emerging Markets. A culmination of her working experience, passion for Excel, process optimisation and the non-profit sector inspired her to join TB HIV Care.